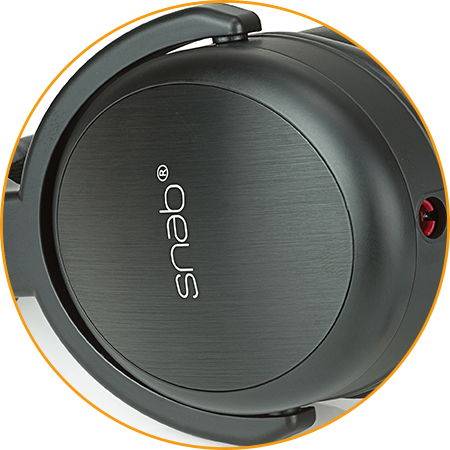 Snab Euphony AF-100 are sophisticated stereo headphones made for audio sessions conducted at home. 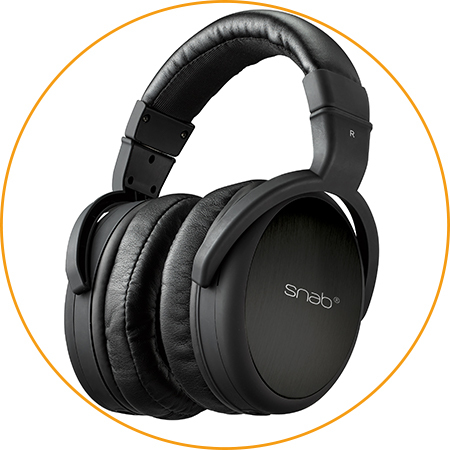 Product is closed-back, over-the-ear build that effectively supresses any background noise. Thanks to high quality, 42 mm dynamic driver, sound coming through Euphony AF-100 headphones is natural and yet very detailed, which makes the product perfect for any music genre. 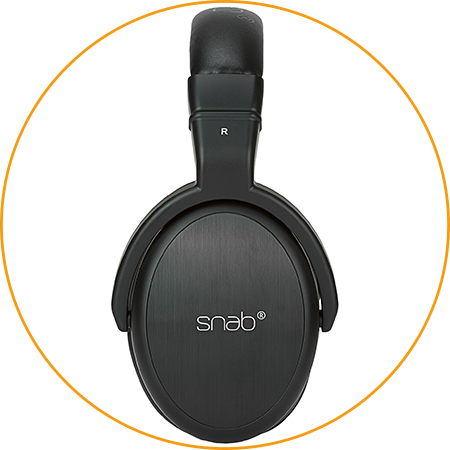 The Snab Euphony AF-100 headphones offer incredibly musical sound, focused on detail and the best rendition of the original track. The bass does not overpower other frequencies, yet it is clear and precise. 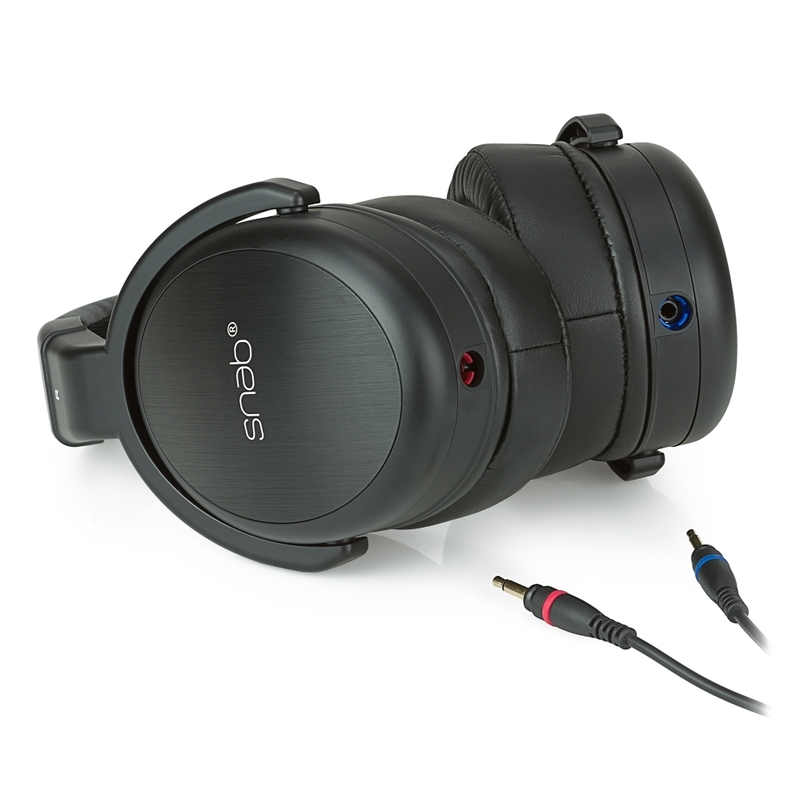 Medium and high tones are well pronounced, while the soundstage is accurate, both in terms of depth and width of sound. 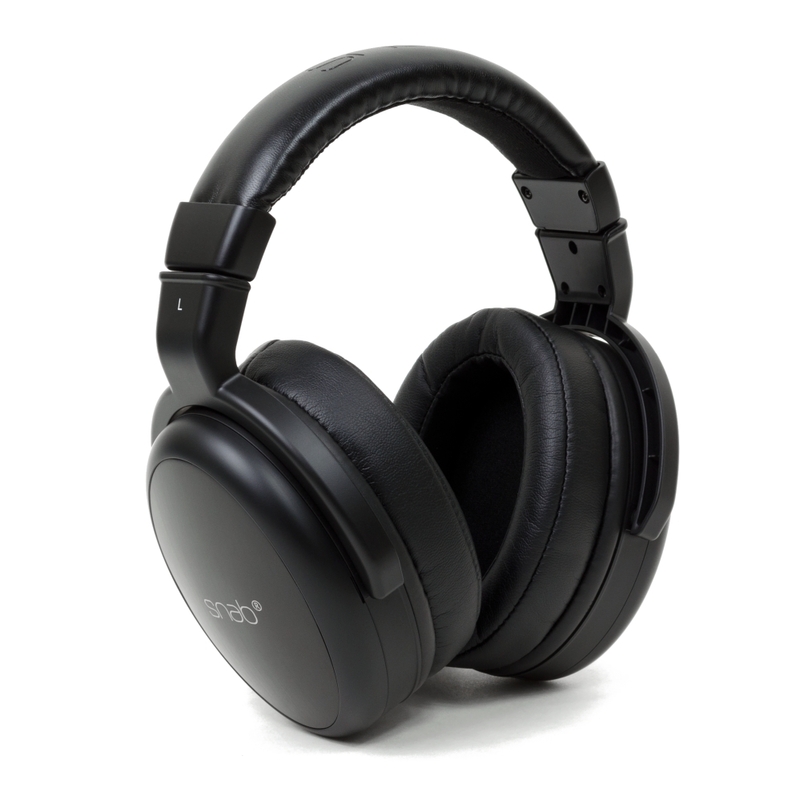 The Euphony AF-100 headphones owe their great sound to the specially tailored 42 mm driver. Its quality is crucial to the final sound experience and ensuring that each pair of the headphones sounds just as perfect. Their 64-ohm impedance allows you to use the headphones with smartphones and portable players, but their full power can be appreciated at home, while connected to a stronger sound source. 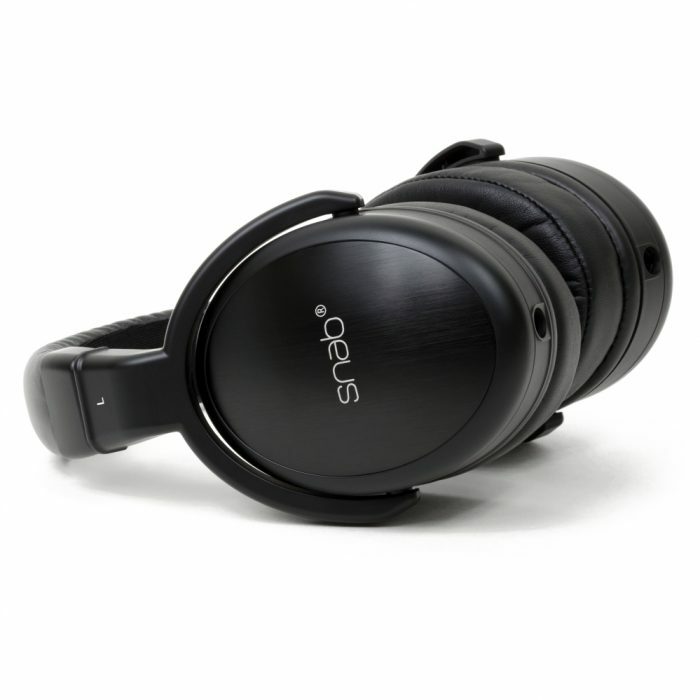 Lightweight materials let these headphones remain just as comfortable as immediately after putting them on your head, even with longer wear. 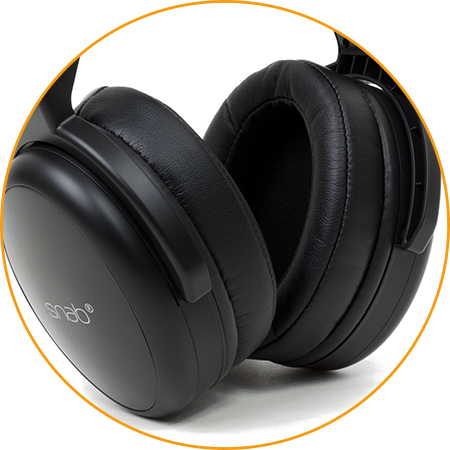 The pressure on the ears was distributed to ensure the perfect balance between ambient noise reduction and the comfort while using them for several hours. 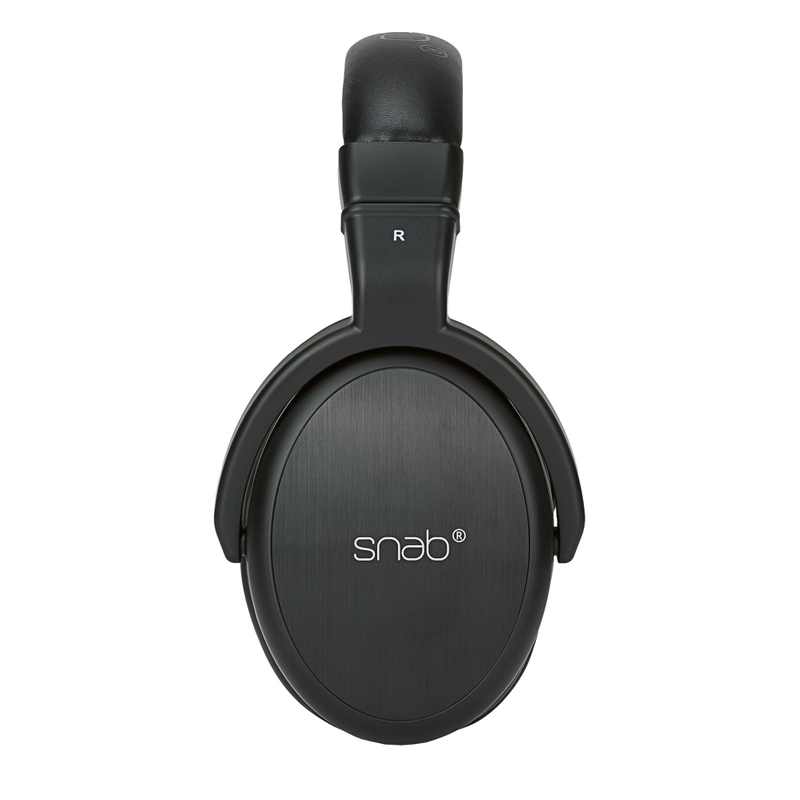 The Snab Euphony AF-100 headphone ear cups are made of high quality brushed aluminum. 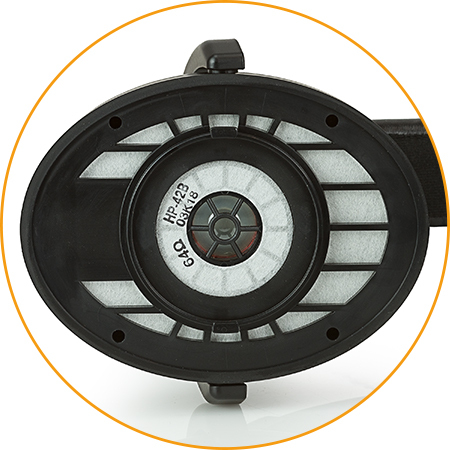 While maintaining a lightweight design, the unique style makes them visually distinctive. 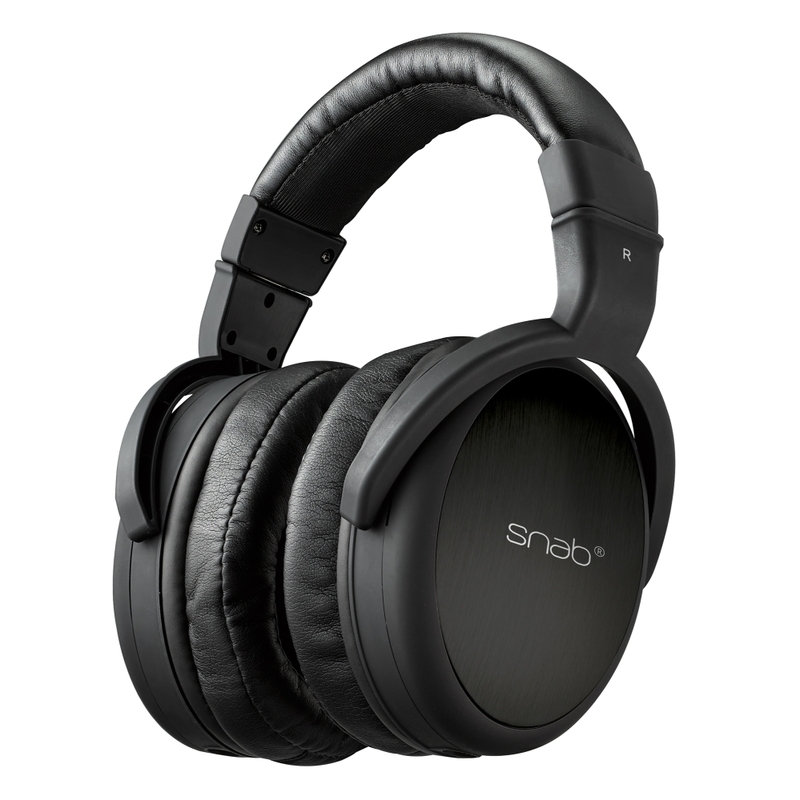 The headphones come with carefully selected, exceptionally soft PU leather ear pads. 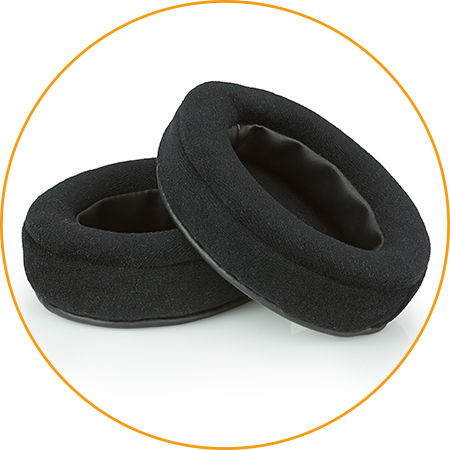 Combined with top-quality foam, they ensure maximum comfort and high noise reduction capacity. 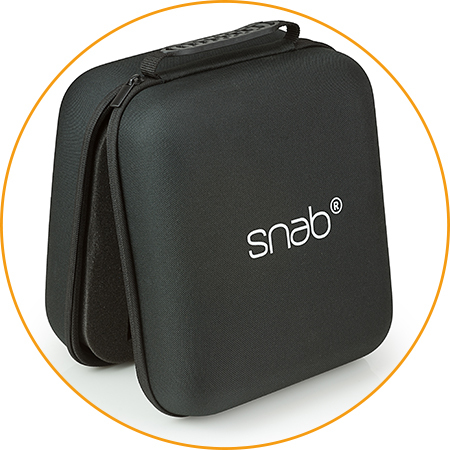 Those seeking better airflow in their ear pads or facing a hot day will be delighted to find hybrid ear pads included in the set of Snab Euphony AF-100. They feature PU leather construction with velour cover in areas that touch the skin of the user. 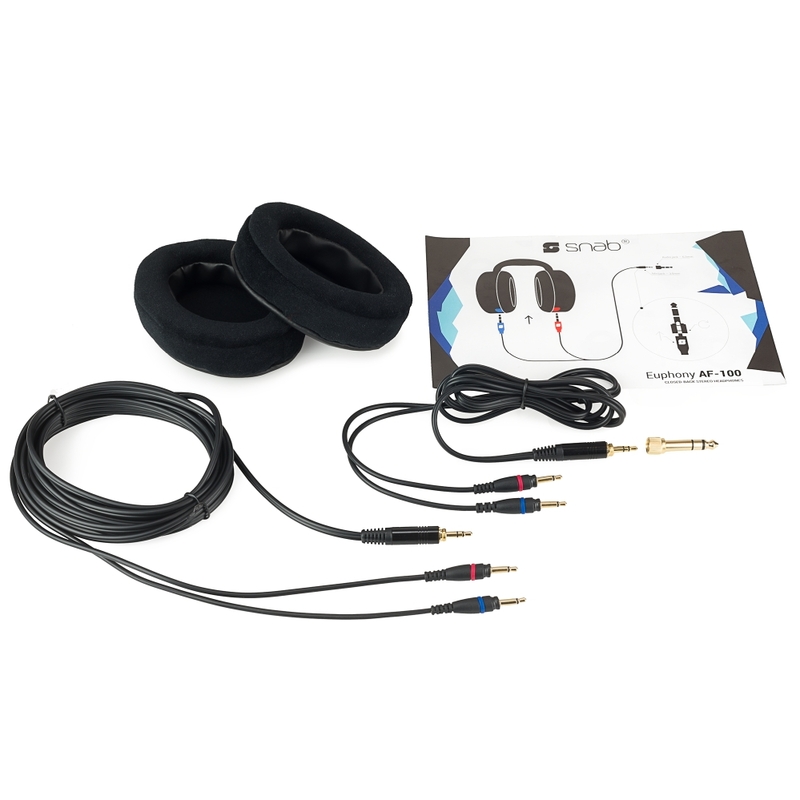 The unscrewing mechanism makes swapping ear pads effortless. 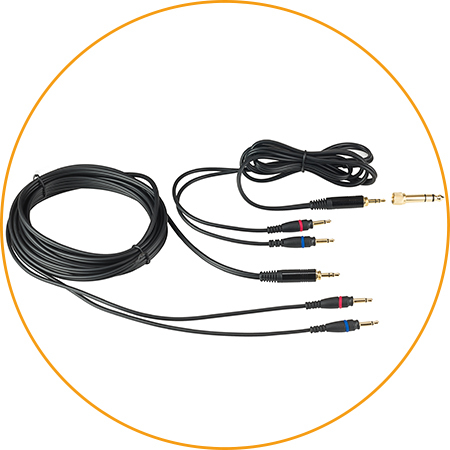 Snab Euphony AF-100 headphones come with detachable cables in two lengths: 130 cm, intended for portable players, and 300 cm, perfect at home, for connecting to a computer or an amplifier. All cable contacts are gold-plated. 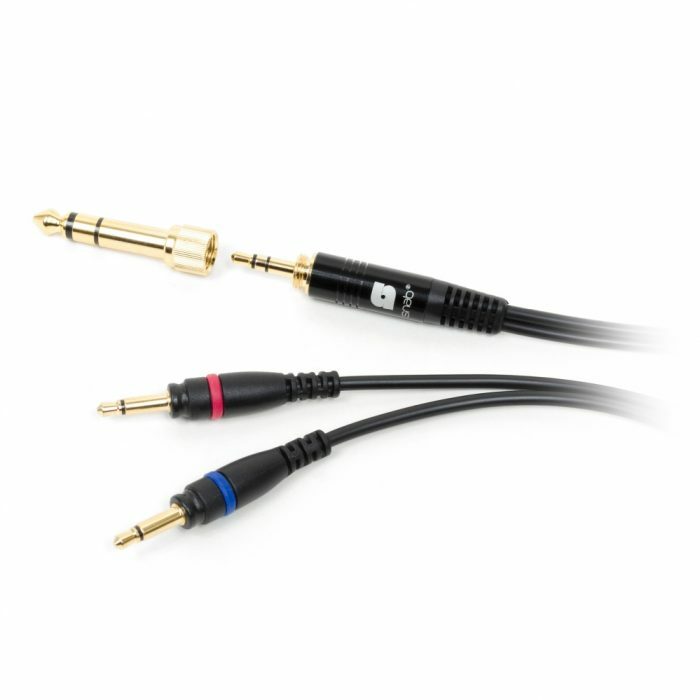 The set includes a screw-in minijack to 6.3 mm jack adapter. 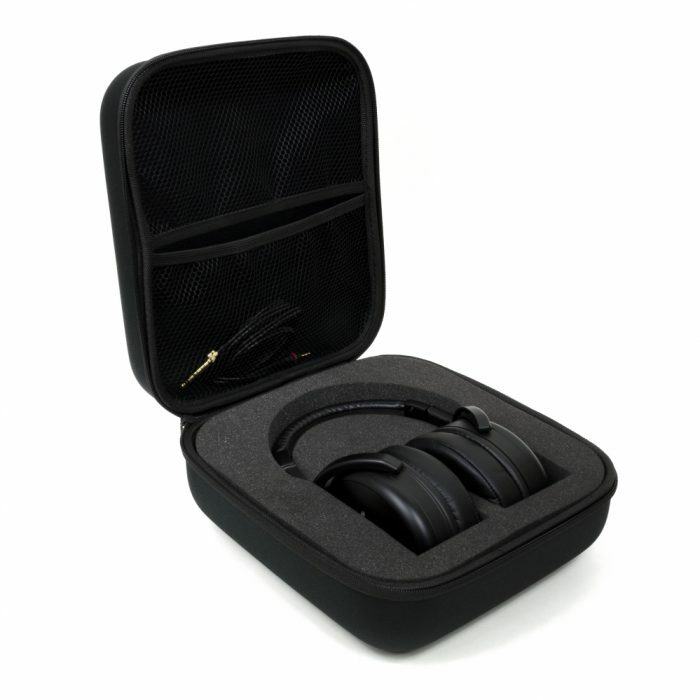 The set of Euphony AF-100 also includes a hard case with a handle for convenient carrying. It allows you to safely store your headphones and protects them from damage during transportation or travel. 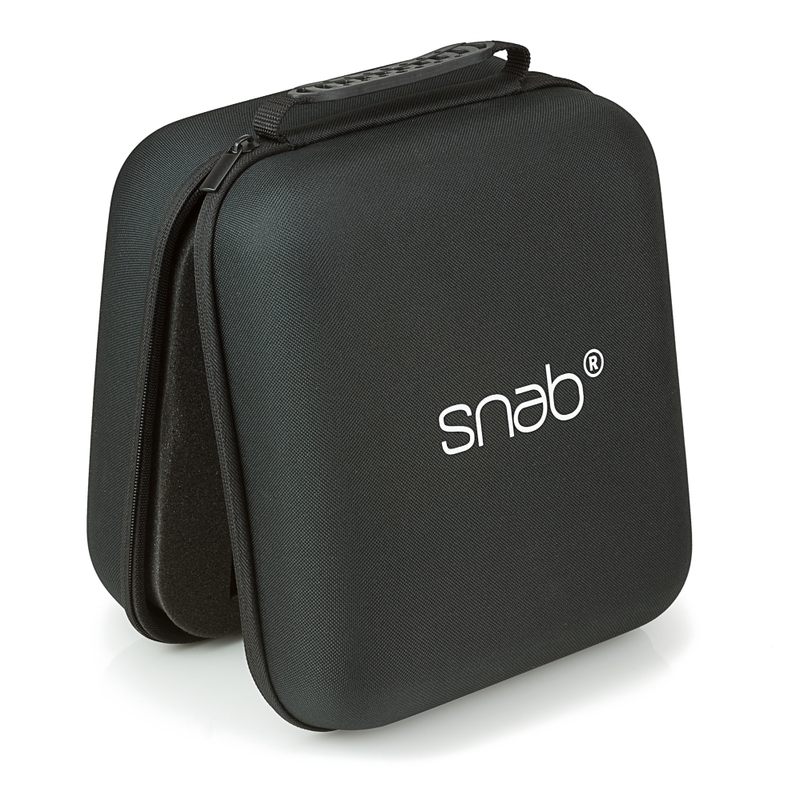 Thanks to an inner mesh pocket, all accessories can be stored in the case along with the headphones.